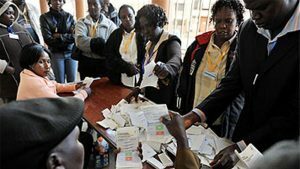 Kenya Presidential poll to go ahead as apex Court fails to hear delay suit – Royal Times of Nigeria. Kenya’s Chief Justice has said the Supreme Court is unable to hear a petition calling for a delay in Thursday’s presidential re-run. Kenya’s CJ, David Maraga said only two of the court’s seven judges were available to hear the case and do not form a quorum. The deputy chief justice was not available after her bodyguard was shot by gunmen on Tuesday. The development means the election is now expected to go ahead as planned. The Supreme Court annulled the original election in August, saying there had been irregularities and illegalities. Opposition leader, Raila Odinga is boycotting the re-run, saying nothing has changed. 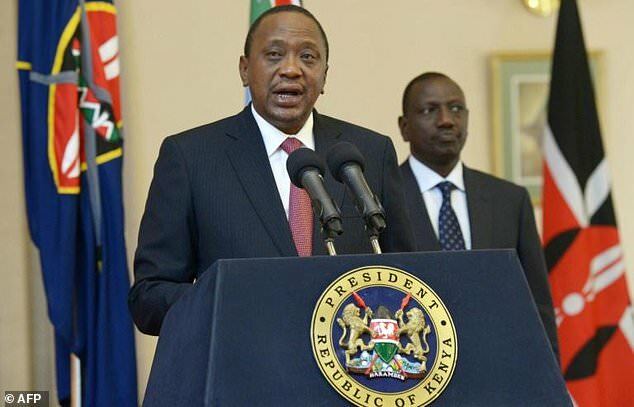 President Uhuru Kenyatta, who is seeking a second term, has however said the ballot must go ahead.